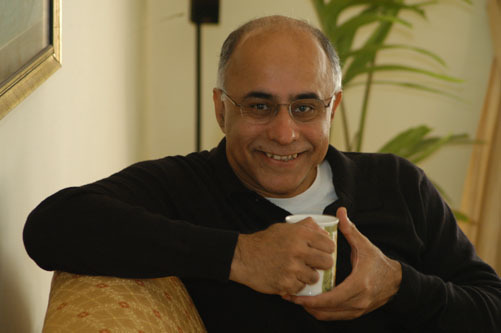 I have always been amazed by Subroto Bagchi's ability to combine writing and active public engagements with a successful corporate career. More importantly, he is a good writer, and his books (The High Performance Entrepreneur; Go Kiss the World) have inspired thousands of young Indians to take wings and pursue their dreams. But, from my perspective , his most important book is The Professional. The rapid growth of the Indian economy has meant that lakhs of young Indians have entered the workforce in the last two decades. But neither the Indian education system nor the Indian social system prepares our young people for organizational life. Subroto's book fills this gap with the most practical set of inputs that I have seen. Institutions of higher learning in India couldn’t do better than conduct workshops around the core principles that Subroto proposes in his book. Subroto's latest book returns to his earlier theme of entrepreneurship but with a twist - this time his focus is on scaling-up and growth. What does it take to make a company scalable? How do your people requirements change? What about organizational values? And external branding? There are aspects of the book that I really liked. I found Subroto’s candor about the Kyocera fiasco which led to a huge write-off and, ultimately, the departure of Mindtree founder and Chairman Ashok Soota refreshing in an era where the truth is often obscured by corporate spin. Mindtree acquired the whole team developing a new mobile handset from Kyocera on the premise that the new handset was going to be path-breaking and this would give Mindtree a leg up in the R&D and product engineering space (one of the areas where Mindtree has tried to differentiate itself as a company). However, Subroto describes how they made a major error of judgement, perhaps carried away by the exciting prospects of a step jump in that business. Readers who are familiar with our 8 Steps framework would readily see Mindtree’s failure to do any low cost experiments to test the key hypotheses or assumptions related to this new product, as well as the absence of a robust de-risking process as significant gaps in Mindtree’s process. Another section that I found very useful is on building a sales engine. The best salesmen rarely make the best heads of sales, the skill sets and personalities required for the jobs are very different. When you hire an experienced sales head from another company, s/he will not be used to working alone and will require other people, data and support to be successful, so the total cost to the company is much higher than the compensation paid to the head of sales. And, most importantly, the individual who has been a sales head in another company may not be the best person to create and build a new sales organization. While the challenges in building a sales organization are well known, Subroto does an excellent job of illustrating these challenges based on Mindtree’s experience. This would be invaluable to any small company that aspires to grow beyond the efforts of the founders to build a sustainable sales pipeline. 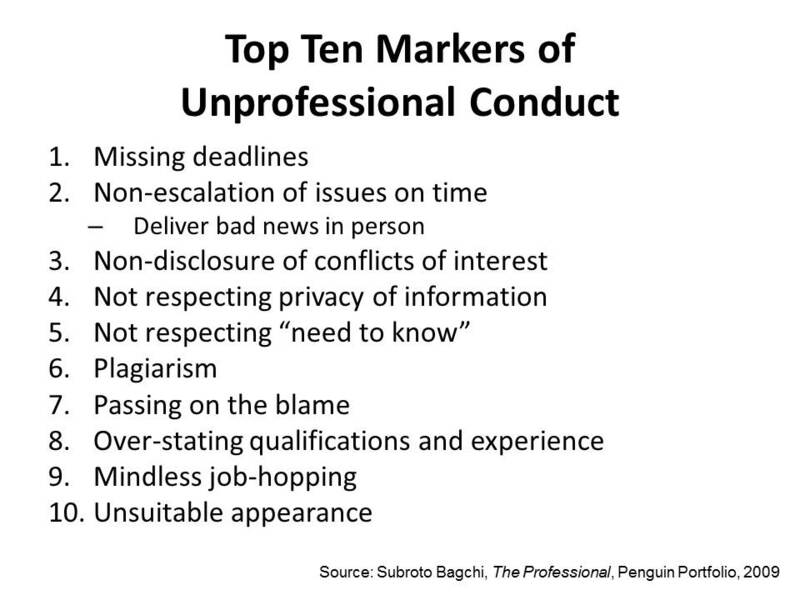 Subroto makes several other important points in this book. The first is about “strategy.” In Subroto’s view, you don’t need a strategy unless you are seeking a significantly higher growth rate than the industry. While I agree with him that strategy is all about performing much better than the average performer, I would hesitate to connect strategy to growth alone. In my classes, I emphasize that the objective of strategy is achieving sustained, above average returns that exceed the cost of capital. While growth is one part of this, you need a strategy even if you want to achieve distinctive performance on other dimensions such as margins or return on investment. Subroto emphasizes the important of the emotional connect of strategy. I couldn’t agree with him more - if you want people to get excited about the strategy they need to relate to it emotionally. That’s why a catchy story that communicates the strategy well is much more useful than aggressive numerical targets. Subroto has interesting views on joint ventures. He is generally not in favour of them. I find it interesting that few Indian business leaders are very gung-ho about alliances. Does this come from a strong need for control? Or, an inherent distrust of others? Or, because Indian companies often lack a distinctive advantage that they can bring to the table? I haven’ seen any good research on this…. Subroto is skeptical about M&A’s as well. Of course, we know the global stats on the success of M&A’s are not good, and Mindtree’s experience seems to have been consistent with these! But, I wish he had also referred to research shows that the ability to do acquisitions successfully is a capability that has to be learnt, and that there are companies like GE and Cisco globally, and our own Bharat Forge and the Tata group that have over time developed the capability to do acquisitions successfully. The chapters on how to deal with the media, use consultants and make corporate social responsibility (CSR) a core part of the company’s strategy don’t cover much new ground but are eminently practical and would be useful to the entrepreneur trying to scale up his enterprise. 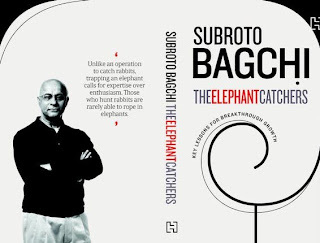 While the book is eminently readable and has a tone that is Subroto's very own, I found his coverage of two issues unconvincing, or at least lacking in details. In a way the two are related. If you read Subroto's earlier book, The High Performance Entrepreneur, you would recall how Mindtree decided on its core values through a consultative process with its stakeholders. Mindtree was conceived as a warm and caring company; its logo was designed by youngsters from the spastic school. In The Elephant Catchers, Subroto describes how expertise, being businesslike and adding value became critical attributes as Mindtree tried to scale. This led to a re-definition of Mindtree’s core values as well as a change in the external branding and positioning. But the book doesn't tell you how these changes were effected in the heart and soul of the company. If merely re-stating values changed organizations, change would be child's play. Similarly, for a brand to be successful, it has to be much more than external communication – customers have to experience the brand for themselves in every interaction with the company. 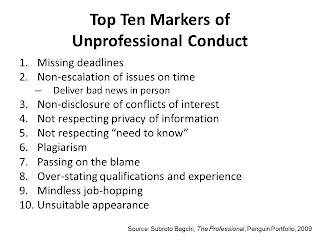 But the book doesn’t complete the picture on these points. From discussions with him, I know that Subroto has very sophisticated ideas on organizational change. He even played the curiously named role of “Gardener” for a few years in which his focus was on building the next generation of leadership at Mindtree. In The Elephant Catchers, he describes how individuals need to scale along with the company, and if they fail to do so they may not be a part of the longterm plans of the company. But, somehow, he hasn’t tied these different threads together, and hence the reader doesn’t get a holistic picture of the change process. But, I would still recommend this book for its useful insights and triggers for fresh thinking, and above all for an opportunity to hear first-hand from one of the best business storytellers of our time.